RacingThePlanet and the 4 Deserts Ultramarathon Series was founded in February 2002 by American Mary Gadams. A former investment banker and strategist by day, Gadams was a well-known figure in adventure and endurance sport with finishes in numerous marathons, ultramarathons and wilderness competitions around the world. The first 4 Deserts race, the Gobi March, was held in September 2003 near Dunhuang, China. This inaugural race introduced trail running to China. Less than a year later, in July 2004, the series expanded to the Atacama Crossing in Chile, and then in September to the Sahara Race in Egypt. The Last Desert in Antarctica was inaugurated in January 2006. Due to the political instability in North Africa, the Sahara Race was temporarily relocated to Jordan and then Namibia. 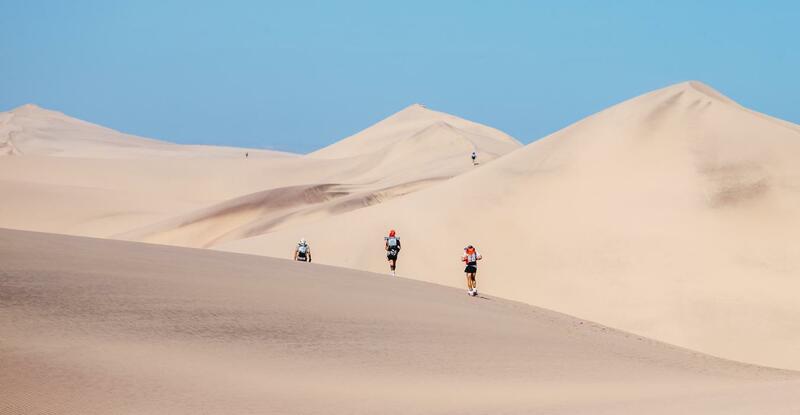 The 4 Deserts Ultramarathon Series is widely recognized as the most prestigious outdoor footrace series in the world. The series consists of the Sahara Race (Egypt/Jordan/Namibia), the Gobi March (China/Mongolia), the Atacama Crossing (Chile) and The Last Desert (Antarctica). 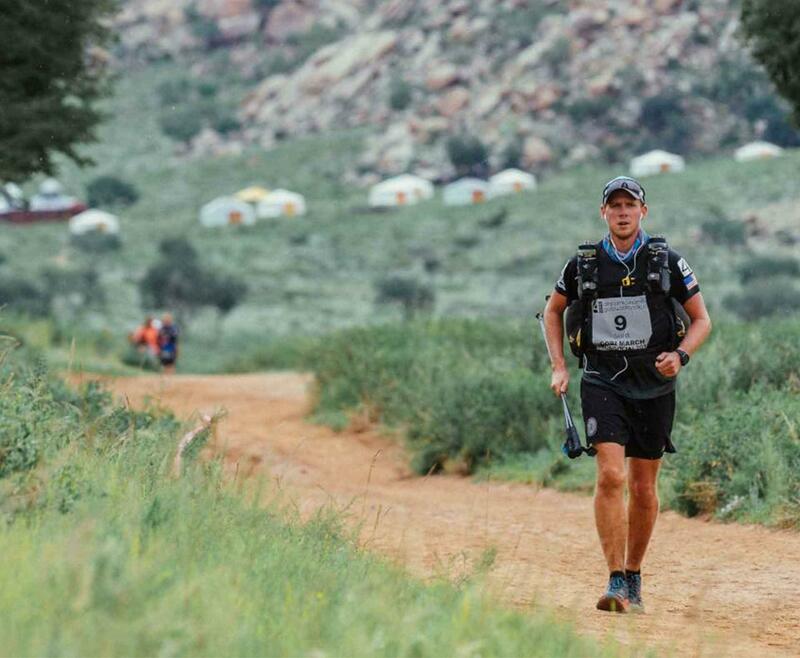 Competitors in the races traverse 250 kilometers (155 miles) in seven days over rough country terrain with only a place in a tent and water provided. 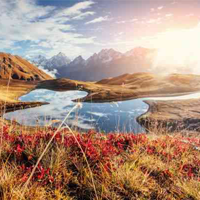 They are supported by highly qualified staff, all with experience in hiking, marathons and ultramarathons, and medical teams specializing in wilderness medicine. 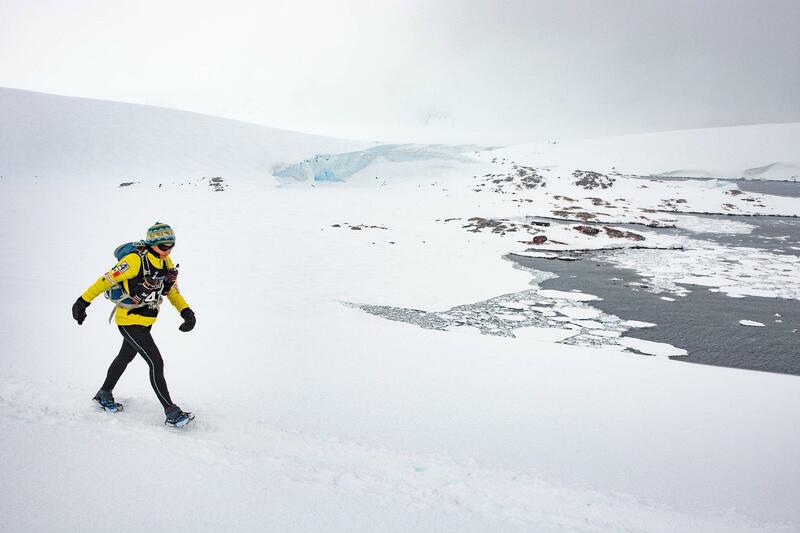 In February 2008, a fifth annual race, called the RacingThePlanet Ultramarathon, was added to the calendar. This race, of a similar format, moves to a new country each year while highlighting the natural and cultural features of each location. The first RacingThePlanet Ultramarathon, titled RacingThePlanet: Vietnam, routed competitors through the rice terraces of Sapa in northwest Vietnam. 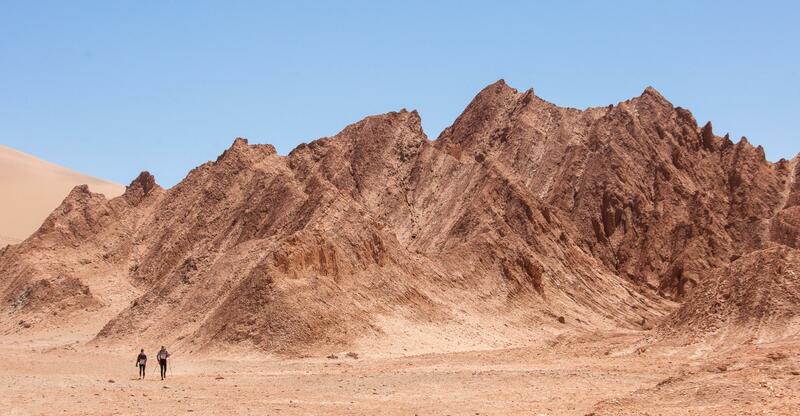 RacingThePlanet: Namibia 2009 then skirted Fish River Canyon and Skeleton Coast of Namibia. Then came races in Australia (2010), Nepal (2011), Jordan (2012), Iceland (2013), Madagascar (2014), Ecuador (2015), Sri Lanka (2016), Patagonia (2017) and New Zealand in March 2019. 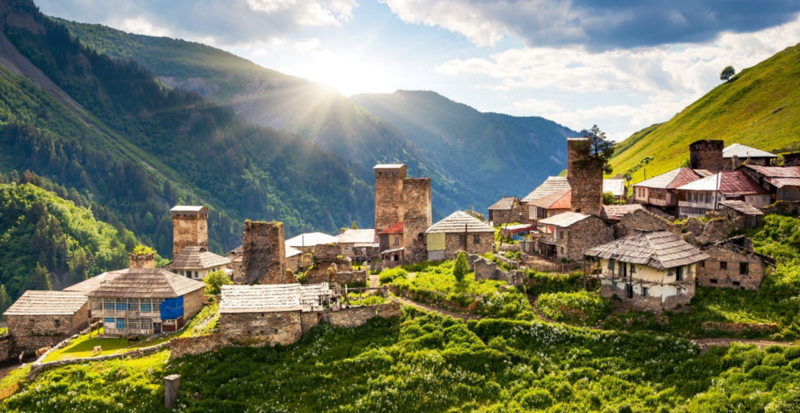 The 12th RacingThePlanet Ultramarathon is scheduled for the Georgia, The Great Caucasus in 2020. By the start of 2018, RacingThePlanet had staged 56 rough country races over fifteen years. 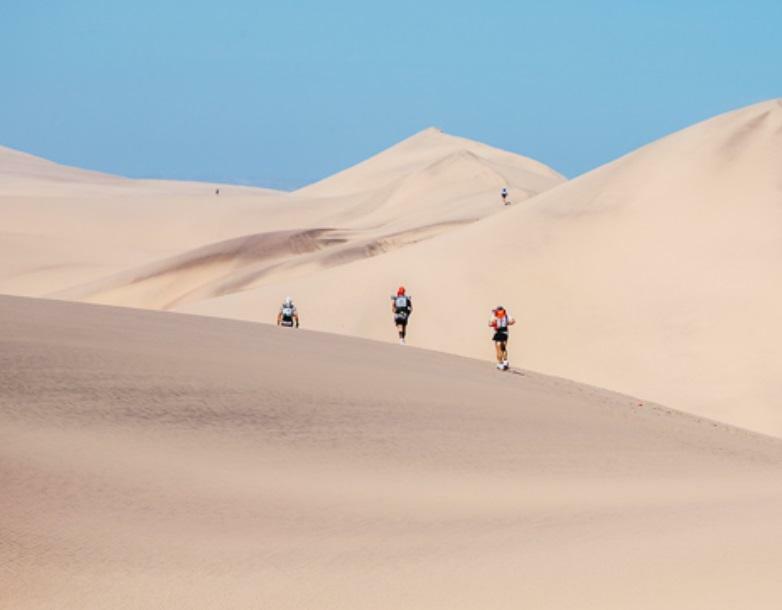 Nearly 10,000 competitors from more than 100 countries have participated in the 4 Deserts Ultramarathon Series and RacingThePlanet Ultramarathon. The races have garnered media coverage from around the globe. TIME magazine ranked the 4 Deserts Ultramarathon Series as one of the Top Ten Endurance Events in the world for two consecutive years, and the races have been covered through online, print, social and television media including BBC, CNN, NBC, ABC, ESPN, Bloomberg, National Geographic, The New York Times, Washington Post, The Guardian, The Huffington Post, Outside, Runner's World, NHK and Trans World Sport. A documentary called “Desert Runners” won acclaim at various film festivals around the world and is currently available on Netflix. 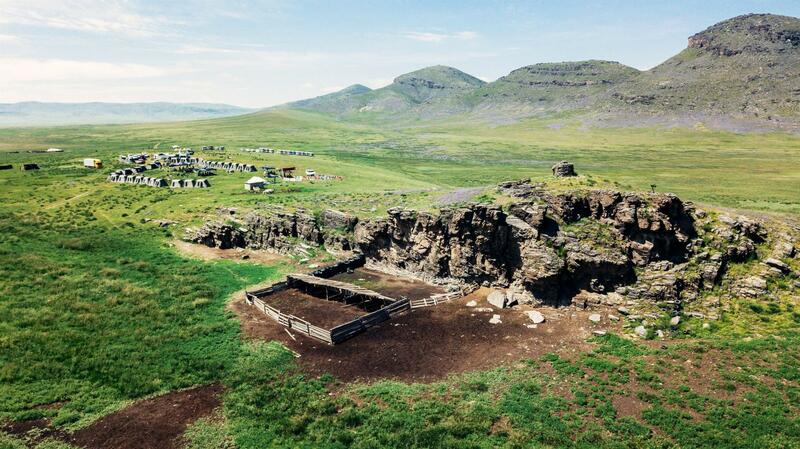 Central to RacingThePlanet is its ethos to support local medical and education charities. RacingThePlanet has worked closely with the Y.L. Yang Education Foundation and Operation Smile in countries around the world, raising more than US$750,000. 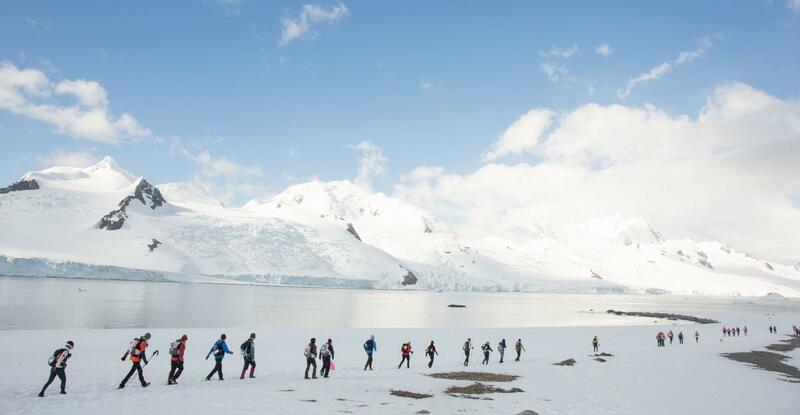 Other charities supported through the races include Royal Flying Doctors in Australia, Society for the Promotion of Hospice Care in Hong Kong, Child Welfare Scheme in Nepal, Ocean Voyages Institute in Antarctica, Make-a-Wish Foundation and Fundacion Amigos de Jesus in Chile. To further the understanding of human endurance, RacingThePlanet supports prominent medical research projects through travel bursaries to races. RacingThePlanet has donated tents and raised money to support people affected by natural disasters that have occurred in countries where races are held, including major earthquakes in China, Chile, Ecuador and Nepal. Finally, RacingThePlanet encourages and supports competitors in their own fundraising efforts for charities personal to them - millions of U.S. dollars have been raised by RacingThePlanet competitors through its races.